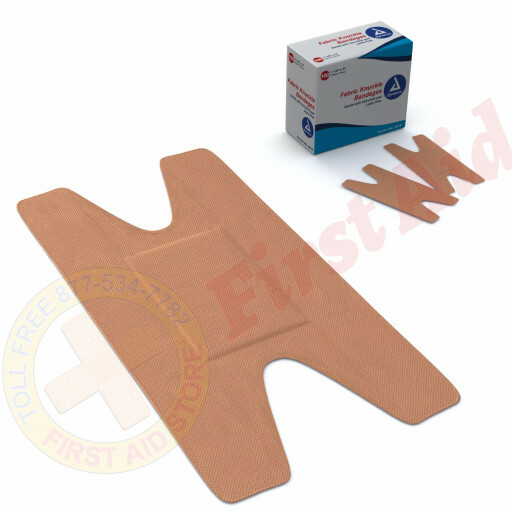 First Aid Store™ offer specially shaped knuckle bandage is made of a flexible fabric designed to stretch when you stretch while strong adhesive holds the bandage firmly in place. 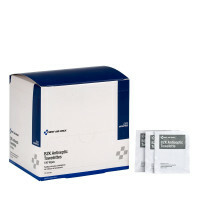 1-1/2 inch x 3 inch 100 Per Dispenser Box. 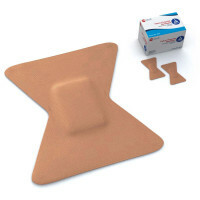 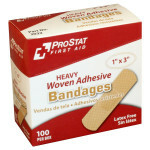 The First Aid Store™ Knuckle Bandage, Fabric - 100 Per Box.